Ciana Technologies offers comprehensive web programming services. 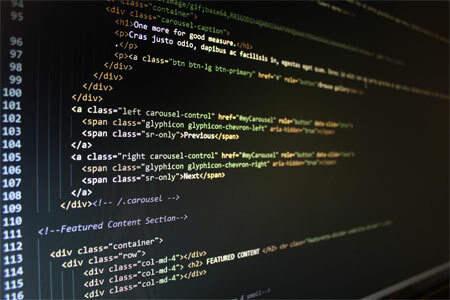 We work with all major scripting languages available for a web programmer. Moreover as programmers we also apply the fundamentals of business with subjects in e-Commerce and Macro-economics to make sure all website are functional and effective in the real world. We can cater for all organisation sizes and budgets. Website Development incorporates several disciplines, including Programming, Information Systems, Design and Marketing Communications. We ensure every project is evaluated and appropriate web development procedures are followed for the project. We Offer onsite and offsite DotNetNuke training to IT support and web development staff to ensure your organisation has secure DotNetNuke environment and also provide ongoing support. Please view our Training section for more information. Ciana Technologies takes the worry to manage your IT infrastructure. Our certified expertise and comprehensive IT services broaden your IT capabilities, giving you the power to handle all your technology needs.